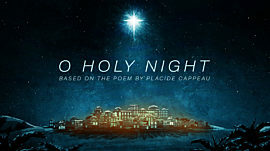 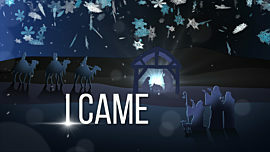 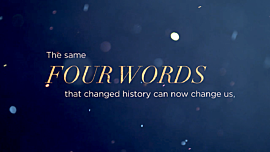 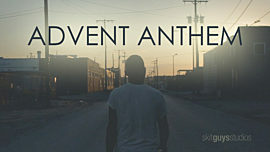 With moving music and contemporary graphics, this Christmas mini-movie will create an atmosphere of worship at the beginning of your Christmas or Christmas Eve Service. 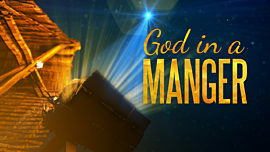 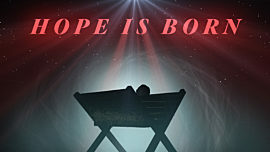 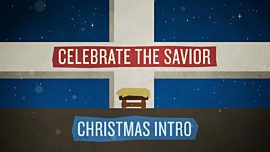 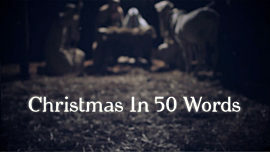 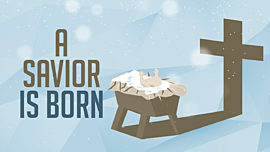 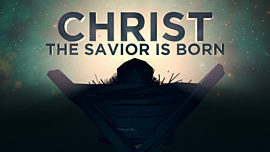 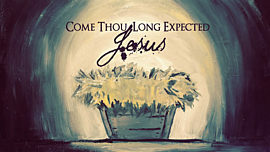 This video's message reminds us that the baby in the manger was the promised Messiah, the great Emmanuel (God with us)! 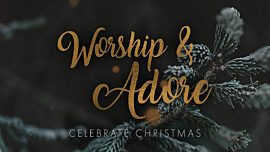 Focusing on Jesus' deity, power, and majesty will create a spirit of worship in the hearts of your congregation this Christmas.